Well, that was absolutely crazy. 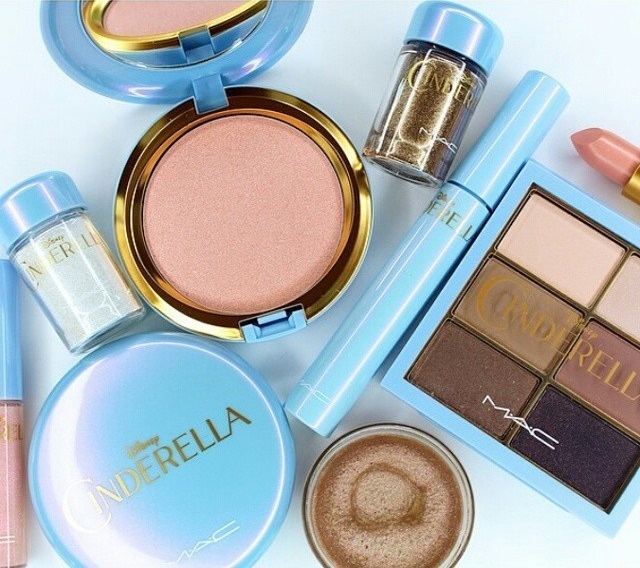 I just noticed that the MAC Disney Cinderella Collection on the MAC website and the products that I’ve clicked on have been sold out. WOW! I only wanted the Lipstick in Royal Ball and the Iridescent Powder in Coupe D’Chic and I’m totally out of luck. Hoo Humm. I will be going into the Big City tomorrow and I can guarantee you that I will be making the MAC store my first stop in hopes of scooping up these two items. So if your like me sitting here bummed out that you slept like a baby while everyone else was pressing their REFRESH BUTTON, don’t feel bad, just cry your little eyes out and pout a bit, then take a deep breath and their your all good. Waaahhhhh! I googled images of this collection and found these picture! I know how you feel, mehh! but geeee… whyyyy! Thank you Lauren for the heads up, guess I shouldn’t go racing around the Big City then…. OMG their sooo pretty though. I know they are!! Luckily I’m an early riser and got on there as SOON as I got the email. haha I hope you find them! !